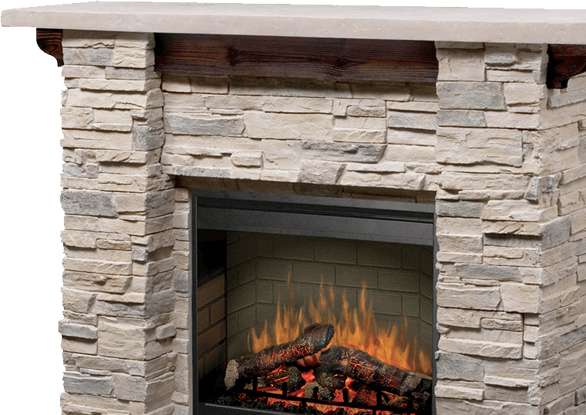 When you ask Great American Fireplace to install a custom fireplace, stove, or outdoor kitchen you are inviting quality and impeccable customer service into your home. We pride ourselves on offering a full, diverse selection of indoor and outdoor products including fireplaces, inserts, and stoves. ​We are your choice for high-­quality products, most of which are made locally right here in the United States. Headquartered in Menomonie, we provide installation services to our neighbors in Eau Claire, Holcombe, Fall Creek, Stillwater, Hudson, and other surrounding towns. These are just a handful of reasons as to why Great American Fireplace is the right choice to assist you on your project. Contact us today to learn more about how we can create and install a great product for you! TAKE A LOOK AT WORK WE’VE DONE.